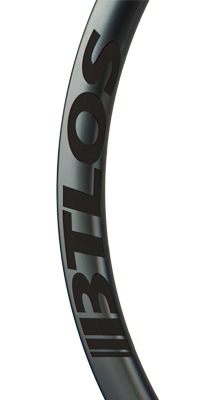 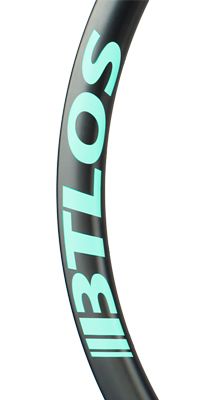 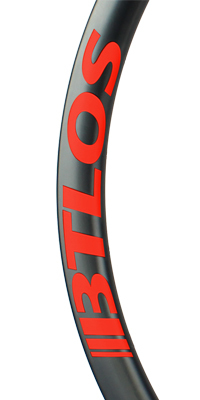 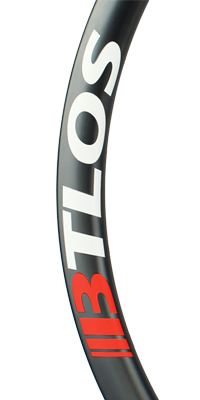 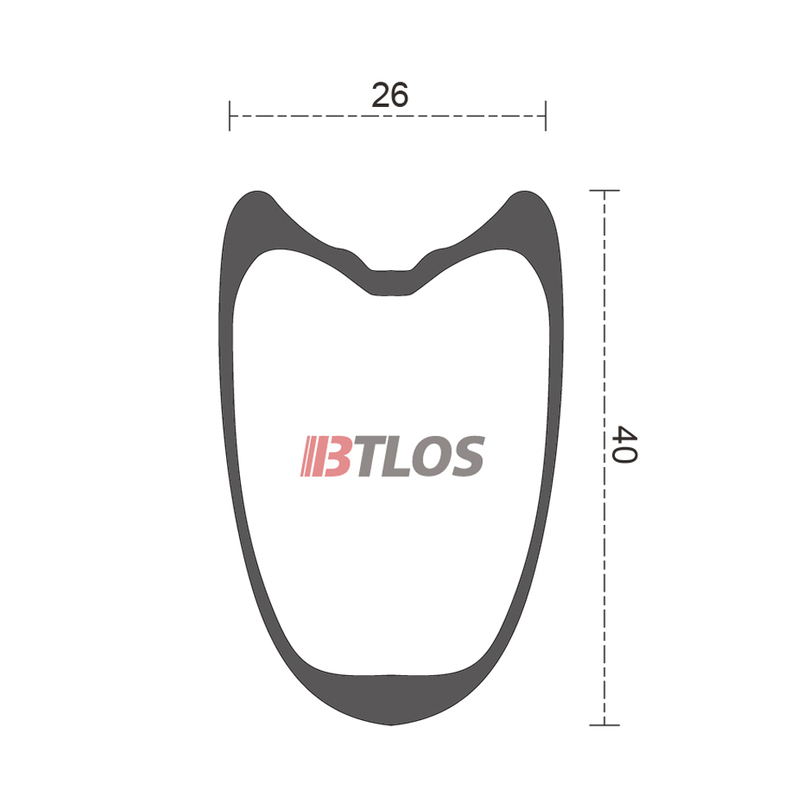 BTLOS offers 2 constructions options for each of our rims. 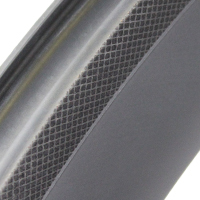 For cost-conscious buyers, we offer our Standard Construction which is available at lower costs and with a 1.5-year warranty for manufacturing defects. 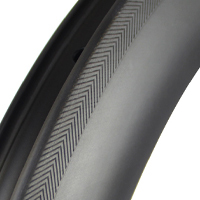 For buyers who are looking for the most advanced technology and performance, we offer Premium Construction. 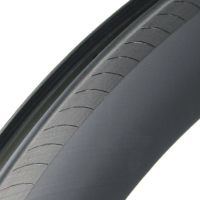 Premium Construction makes use of only Toray T700/T800 carbon and utilizes Smooth Inside Wall technology. 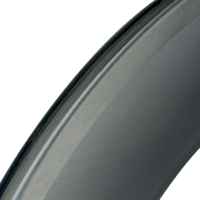 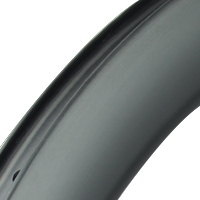 Premium rims weight approximately 10g~30g less (per rim) than their Standard counterparts and Premium rims are backed by a 3.5-year warranty against manufacturing defects.